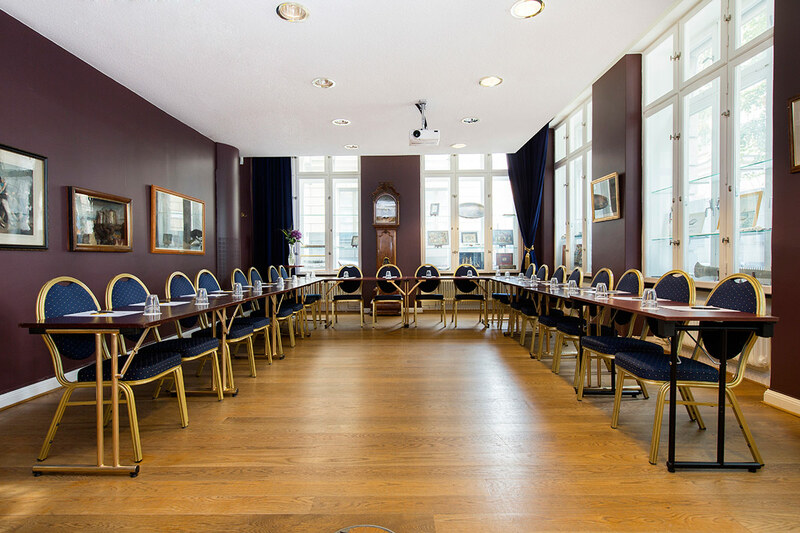 Our conference facilities are located opposite our sister hotel in Old Town, the Victory Hotel. Victory Conference is only yards away from Storkyrkobrinken and we have the facilities to host groups of up to 50 people. Add your email address in the box below.